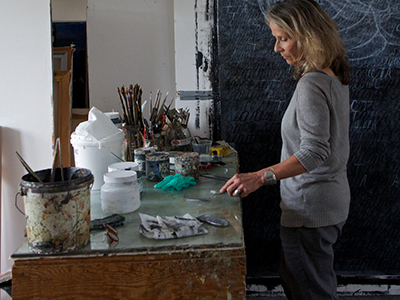 Synergy is a program that catalyzes collaborations between professional artists and scientists. We are not currently seeking further applications from prospective artists. If you are interested in participating in a future round of Synergy and would like to receive a notification when the call is announced, please contact us. 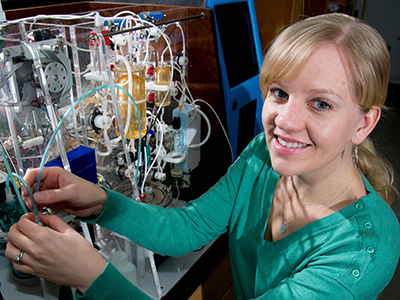 Synergy is a program that catalyzes collaborations between professional artists and scientists. We are not currently seeking further applications from prospective scientists. If you are interested in participating in a future round of Synergy and would like to receive a notification when the call is announced, please please contact us. 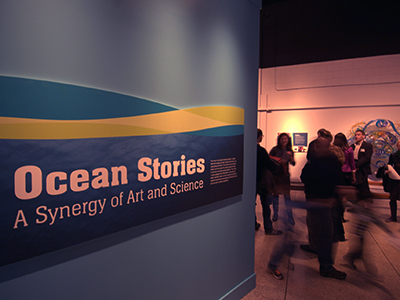 We are currently touring the Ocean Stories exhibit. If you are interested in bringing this exhibit to your venue, please please contact us. 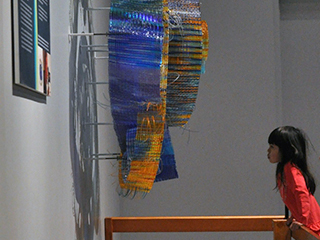 There are a lot of things that go into producing Synergy exhibits – from touring the current exhibition to print, press, and media to events, education and outreach. It is all made possible by a combination of passion, drive, and generous contributions from our funders. Join our growing list of supporters.